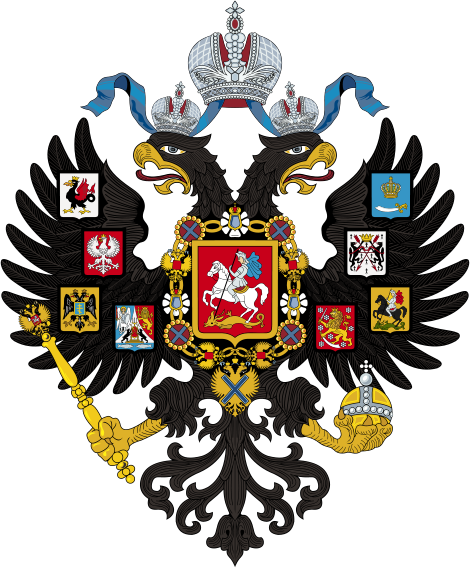 Grand Duke Dmitry. 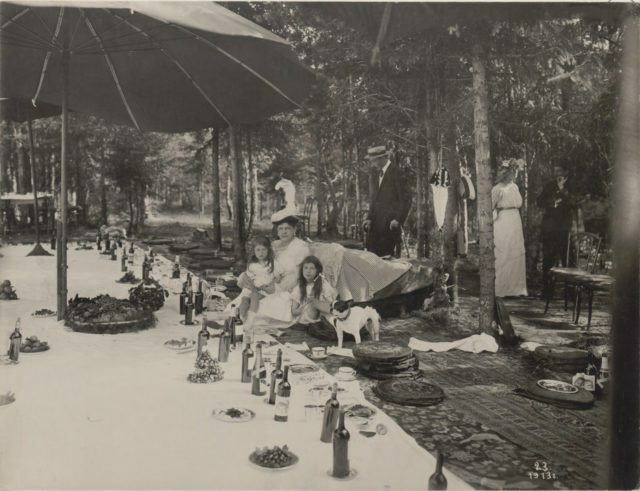 Family and the Romanovs at a picnic. Summer of 1913. 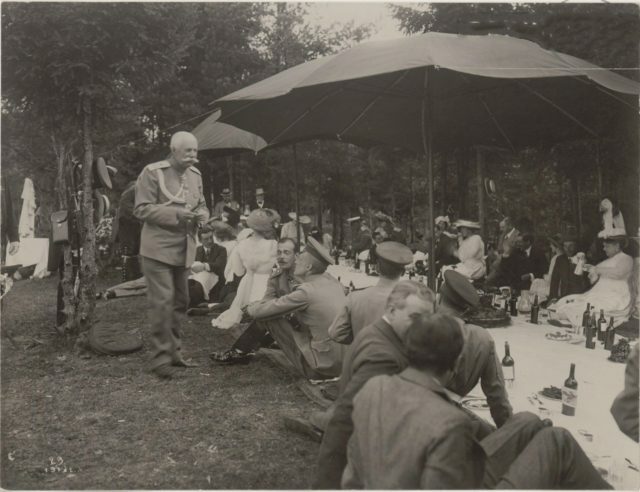 Grand Duke Dmitry among the participants of a picnic. Family of Romanovs and courtiers on a picnic. Summer of 1913. Великий князь Дмитрий среди участников пикника - Семейство Романовых и придворные на пикнике. Лето 1913. Romanovs at a picnic. Summer of 1913. Grand Duke Andrei Vladimirovich. 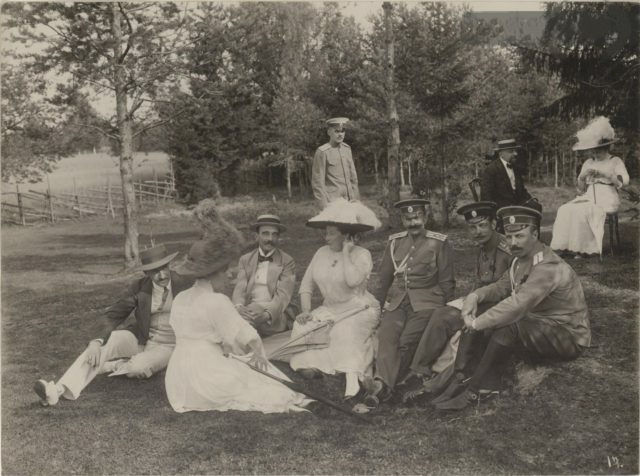 Romanovs at a picnic. Summer of 1913. Princess Olga Orlova. 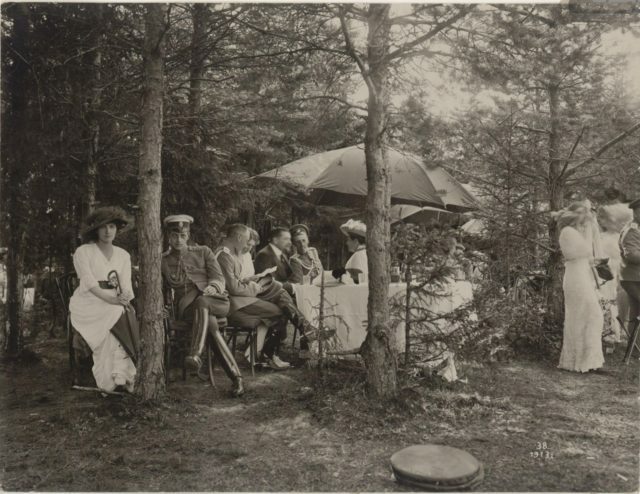 Romanovs at a picnic. Summer of 1913. 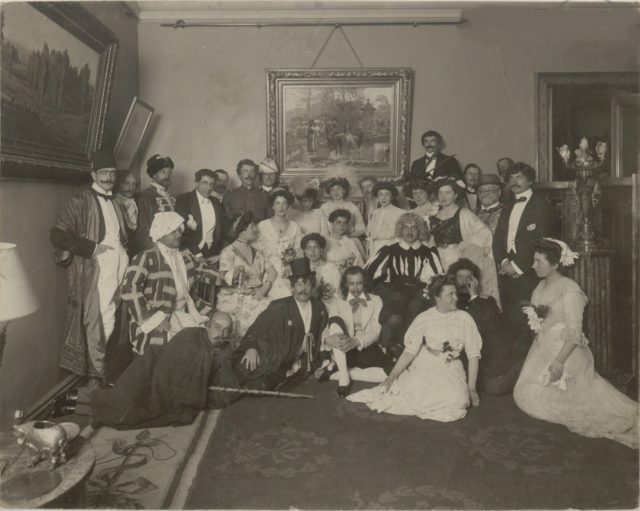 Great Princess Elena Vladimirovna, Victoria-Augusta, Olga Orlova among participants of the masquerade. 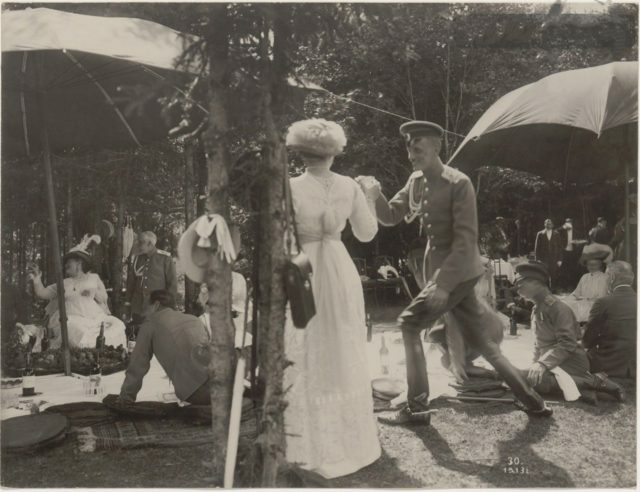 Romanovs at a picnic. Summer of 1913. Grand Duchess Maria Pavlovna with children. 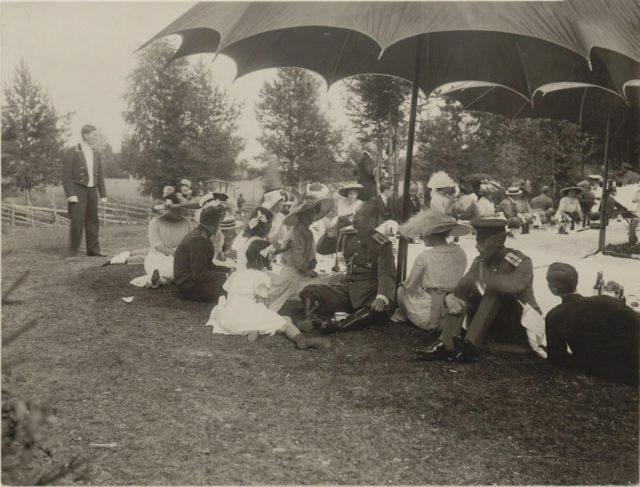 Romanovs at a picnic. Summer of 1913.